WE’LL GET IT TO YOU QUICKER THAN ANYONE!! 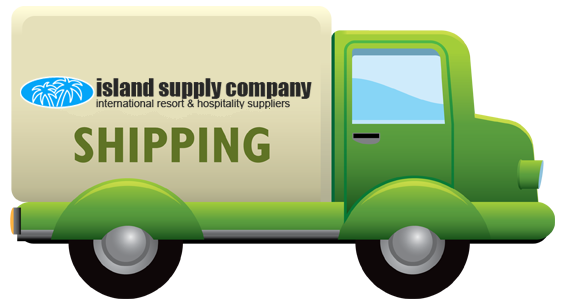 Once we receive your ORDER or CART INQUIRY, we will give you a price for delivery, along with a few options if these are available. Just remember to let us have your Full delivery address. By AIR, SEA & POST. So let us take the hassle out of things for you! Our Perishable Products are packed in insulated containers. We have an additional inner cocoon of high density insulation for added protection. We ensure that the integrity of the cold chain is maintained. Insect Control equipment,security torches,radio coms, conferrencing furniture.